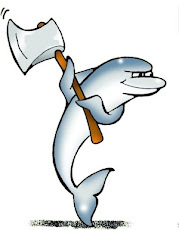 Several months ago I wrote about logs on demand in MySQL 5.1. Now that 5.1 is approaching its maturity stage, I am happy to report that this feature has proven itself very handy and useful. 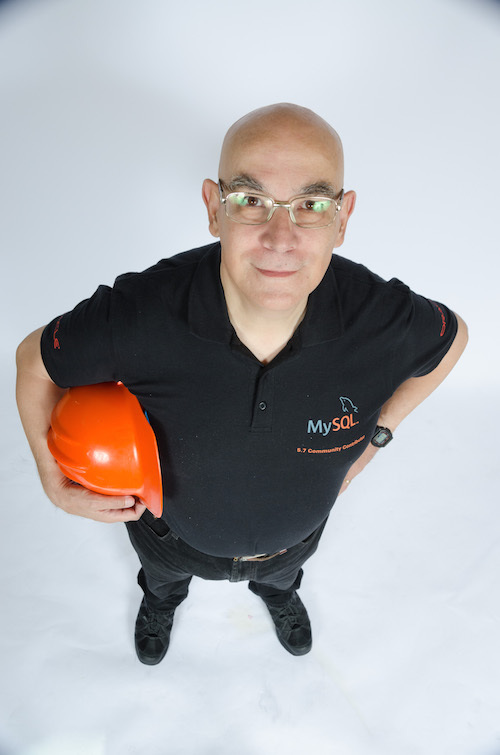 Petr Chardin will talk about this very feature at the MySQL Conference and Expo. While reviewing the material for this session, I remembered a usability report that I wrote when the feature was announced. Among other things I wrote that you can create ad hoc log files for separate needs, but you can't do the same thing for tables. This reminds me of a general rule of technology: "If a respected scientist says a thing is possible, you can be almost certain he's right. If an established, respected scientist tells you that something is impossible, he's almost certainly wrong." I was wrong. It can be done. To know how, attend the aforementioned session, or wait until I post an a follow-up to this post after the conference.